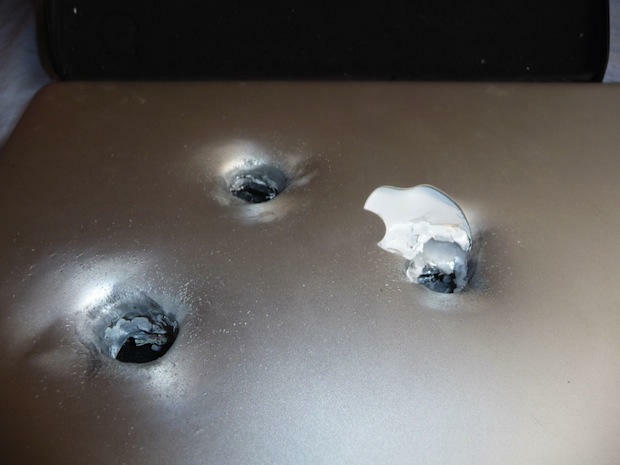 Welcome To Israel, We Shot Your MacBook! A woman traveling to Israel is questioned by security officers who are suspicious of her bag. 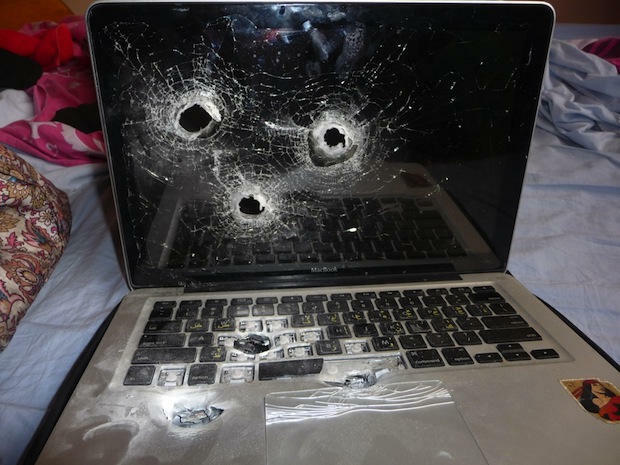 So they take it out the back and shoot it, killing her MacBook. Amazingly, the hard drive survived. 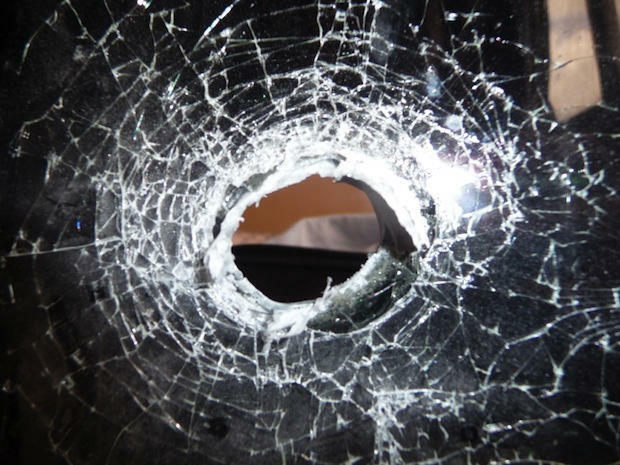 “The Israeli security’s decision to shoot my laptop was nonsensical on multiple levels – unprovoked, unduly aggressive, a waste of government funds, etc.” the woman, Lilly Sussman, wrote on her blog.